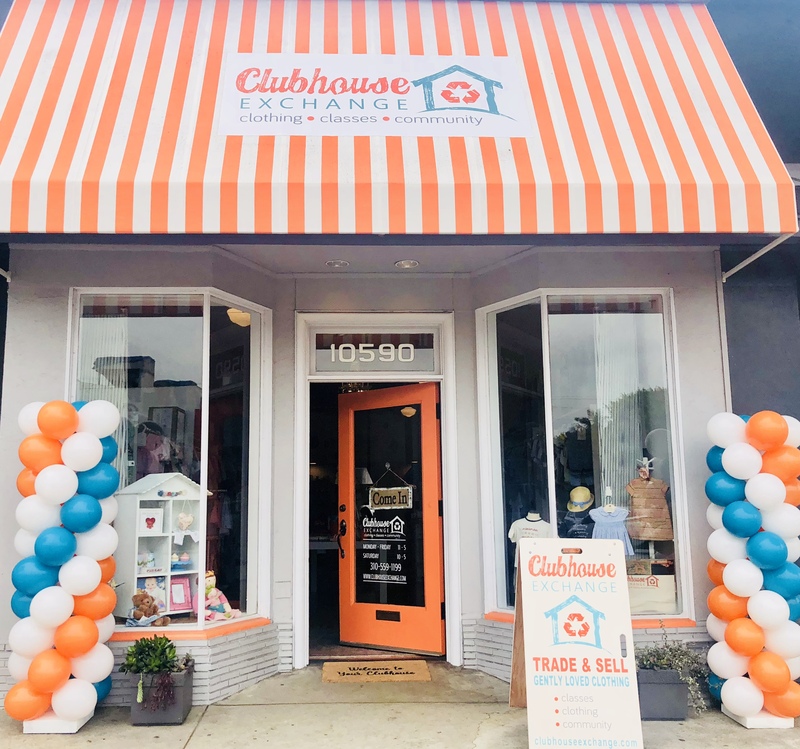 Clubhouse Exchange is much more than just a store. It is a place where members and customers can save money and build community. 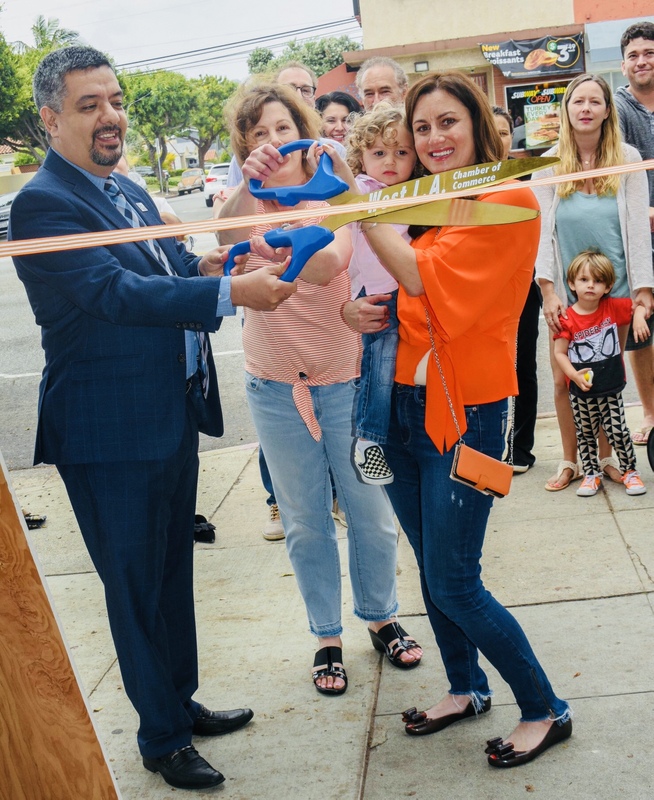 Clubhouse Exchange, located in West Los Angeles recently had their grand opening celebration and ribbon cutting ceremony with the West Los Angeles Chamber of Commerce at their flagship store. More than 100 people attended, including local community members and business leaders in related industries. 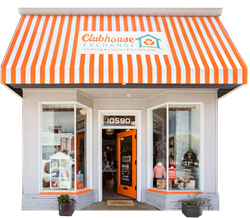 Clubhouse Exchange is more than just store, it’s a new home for community engagement and recycled high-end kids fashion. They offer an exceptional collection of curated gently loved clothing for children up to five years old. What sets Clubhouse Exchange apart is their assembled outfits, making it easier for customers to choose the right style for their little ones. They are priced at two reasonable rates: $15 and $25. This novel method makes children’s unique, couture clothing more widely accessible and economical for any budget. Courtney and Sharla, the owners, are working moms with over twenty years of combined experience buying clothes for their children. They know firsthand the frustration of paying for expensive clothing that children outgrow in a few months. They never understood why people would pay top dollar for exclusive brands knowing they would be barely worn and quickly outgrown. In addition to saving money, Clubhouse Exchange provides an ecologically responsible alternative to “fast fashion culture." By repurposing almost-new clothing, it helps to reduce the size of increasing landfills. This business model further provides a teaching moment to demonstrate the value of what it means to be environmentally conscious. Clubhouse Exchange also offers a membership program comprised of dedicated zones for both parents, caregivers and children, allowing for a safe, fun and enticing work/play environment. Through the interplay of music, art, yoga and meditation, their classes teach children about kindness, patience and concern for their environment. Furthermore, Clubhouse Exchange affords parents the occasion to promote tolerance and social responsibility from a very young age, in a calm setting. Clubhouse Exchange has partnered with the non-profit organization, FosterAll, the leader in the recruitment of families for foster children which facilitates professional guidance and support throughout the foster process. 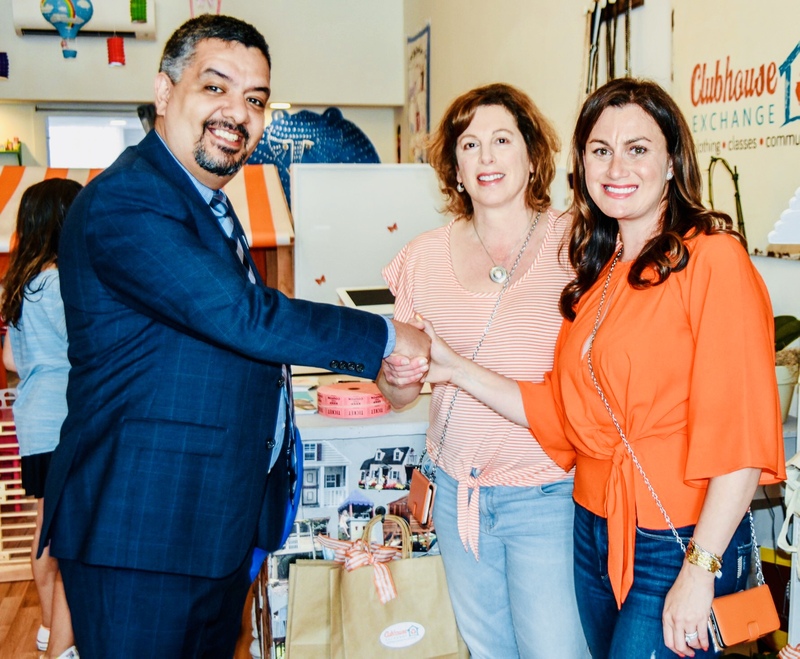 The partnership will support quarterly shopping sprees for these families whereby they can experience the joy of shopping for outfits using money raised by credits and donations from Clubhouse Exchange’s community of customers. Clubhouse Exchange is also proud to announce its newest partnerships with Kango, Mother Squad and Paper Pinecone. These three progressive organizations share Clubhouse Exchange’s goals and values. By developing sustainable and innovative programs, they inspire and support their mission of building a conscious and caring community in which children can not only grow, but flourish. Clubhouse Exchange is located at 10590 West Pico Boulevard, Los Angeles, CA 90064. For more information check out their Facebook page at https://www.facebook.com/clubhouseexchange.